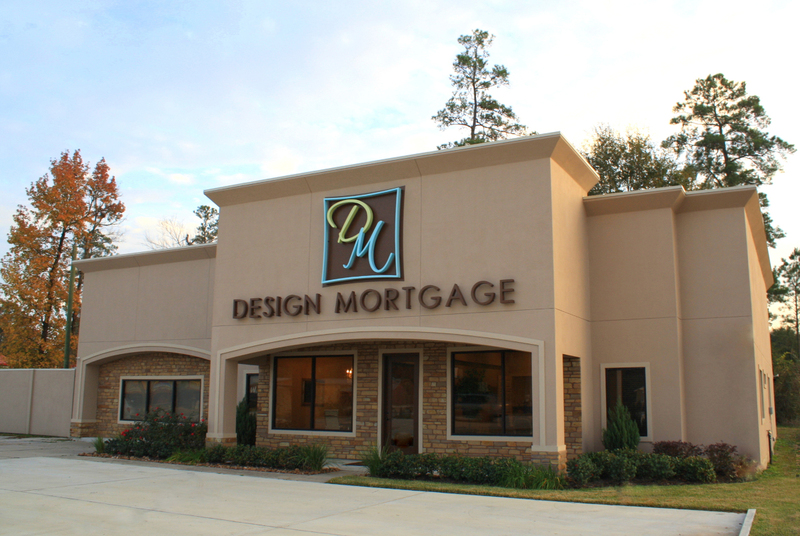 At Design Mortgage, taking care of our clients is our number one priority. It’s our dedication to our customers that separates us from other mortgage companies. 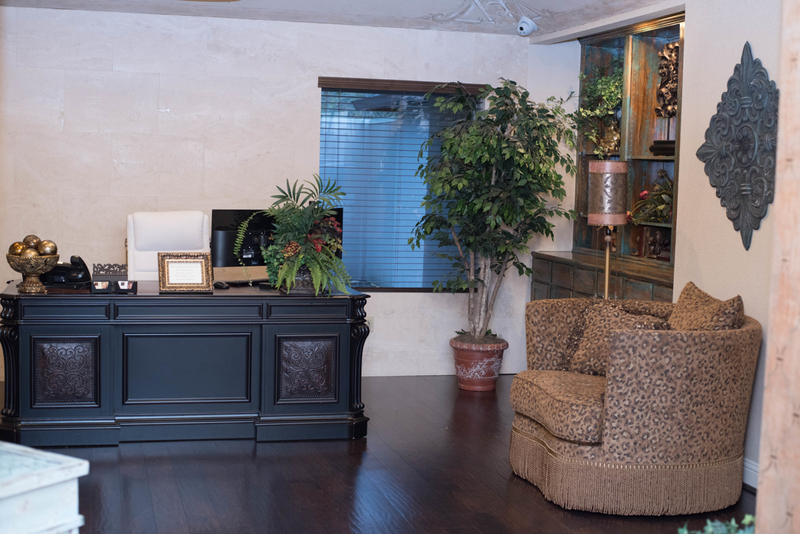 Nearly 100% of our business is by referral from satisfied clients, highly successful realtors and the most respected custom homebuilders in the industry. These relationships are a direct result of many years of doing what we do best – providing our clients with unparalleled service while offering them the best mortgage options available. We offer conforming and jumbo conventional residential real estate loans as well as VA, FHA, USDA and other types of mortgage options. Let us help you save money on your mortgage. Construction financing is our specialty! Purchase your land now and build your dream home later. Design Mortgage Group, Inc. NMLS #89871 TX: CONSUMERS WISHING TO FILE A COMPLAINT AGAINST A COMPANY OR A RESIDENTIAL MORTGAGE LOAN ORIGINATOR SHOULD COMPLETE AND SEND A COMPLAINT FORM TO THE TEXAS DEPARTMENT OF SAVINGS AND MORTGAGE LENDING, 2601 NORTH LAMAR, SUITE 201, AUSTIN, TEXAS 78705. COMPLAINT FORMS AND INSTRUCTIONS MAY BE OBTAINED FROM THE DEPARTMENTS WEBSITE AT WWW.SML.TEXAS.GOV. A TOLL-FREE CONSUMER HOTLINE IS AVAILABLE AT 1-877-276-5550. THE DEPARTMENT MAINTAINS A RECOVERY FUND TO MAKE PAYMENTS OF CERTAIN ACTUAL OUT OF POCKET DAMAGES SUSTAINED BY BORROWERS CAUSED BY ACTS OF LICENSED RESIDENTIAL MORTGAGE LOAN ORGINATORS. A WRITTEN APPLICATION FOR REIMBURSEMENT FROM THE RECOVERY FUND MUST BE FILED WITH AND INVESTIGATED BY THE DEPARTMENT PRIOR TO THE PAYMENT OF A CLAIM. FOR MORE INFORMATION ABOUT THE RECOVER FUND, PLEASE CONSULT THE DEPARTMENTS WEBSITE AT WWW.SML.TEXAS.GOV.